Successful businesswoman, terrible cook, loves running on the beach, teaching water aerobics to a group of batty, mature-aged fitness fanatics but what she'd love above all else is a family of her own. 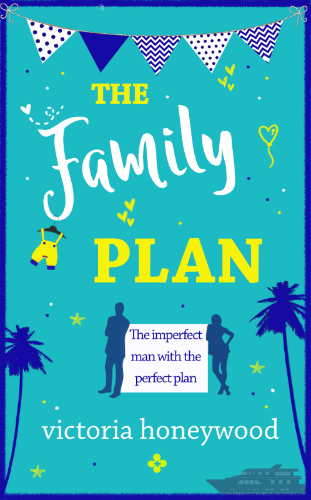 The Family Plan is available as a free e-book download in a variety of formats to suit most devices. This is the fun prequel to Ocean Breezes and Salty Kisses now available on Kindle. We will use the information you provide on this form to be in touch with you and to provide updates and marketing. You can unsubscribe at any time. Send me the free book!! Thank you for subscribing. Please check your in box as you will soon receive an email with a link to confirm your email address is valid.